UK Hosted VoIP provides a cost effective, high performance, flexible, and scalable business phone service. We also offer UK Business SIM’s to complement this product. Traditional KSU and PBX phone systems can be expensive, outdated and high maintenance. 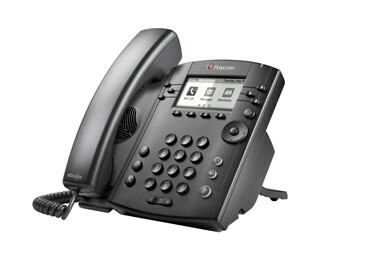 UK Hosted VoIP from Sequential UK removes the need for office based hardware. Hosted VoIP routes your calls over the internet, saving you money on hardware, maintenance and call charges. 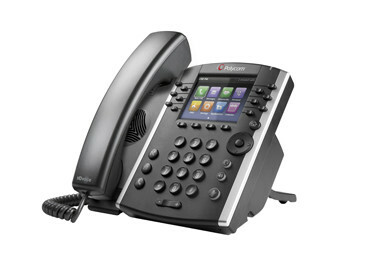 Sequential UK Hosted VoIP provides business features enjoyed by Fortune 500 companies. Our Hosted VoIP systems offer fully fledged, cutting edge telephony, with easy to use, broad featured software. We deliver all the functionality you need, including an auto attendant, corporate directory music-on-hold, conference bridge, mobile and CRM integration, and business-class voicemail. The bundles come with a Premium Broadsoft licence and 45 features including Auto Attendant, busy lamp fields, Office UC (Instant Messaging, Presence and video), Go Integrator, shared call appearance (up to 30 devices), voicemail, call forwarding, redial, DND, call pickup, hunt groups, hot-desking, call waiting and music on hold. Companies can add bolt-ons to their system, usually on a per month and per extension basis. SMEs of any size can tailor their system to meet the exact needs of their business with features previously only affordable by large enterprises. FOR EXPERT ADVISE TO HELP DESIGN, BUILD AND MANAGE YOUR HOSTED VoIP REQUIREMENT. Sequential UK Hosted VoIP works your way. Choose a headset, and microphone, with your computer/s, and go completely hands-free. Do you need multiple users, or call centre functionality? Hosted VoIP is for you. Like to have a phone on your desk/s? 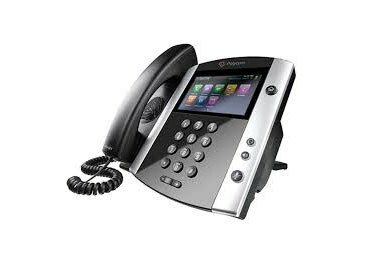 Sequential UK have a range of feature rich IP phones, which deliver our hosted VoIP services at a touch. If you move offices, there is no need to move bulky telephone system equipment. Just un-plug your IP phone, move, and re-install at your new location. You can also add, and remove users, and telephones, simply, as and when you need to. Need to be completely mobile? Or mobile with a fluid connection to your office? Use the Sequential UK Hosted VoIP App, connected to your call plan and ID, on any Android, or Apple device, or smartphone. Advanced Call Forwarding allows calls to be routed to alternative numbers until they are answered, or our Business-Class Voicemail will step in. Connect multiple locations, remote workers, and whilst out in the field. Operate a “virtual office”, and use Conference Bridge, every employee is just an extension away, just the same as if they were in the office next door. Divert, without dropping calls, to mobile or device, giving your customers perfect customer service. Sequential Hosted VoIP can be used on multiple devices. With Hosted VoIP from Sequential UK you can create Virtual Phone Numbers with any area code. Provide your customers with “local” telephone numbers to them. This allows your customers to make low cost “local calls” to your business. Need a Free Phone Number? That’s no problem either. 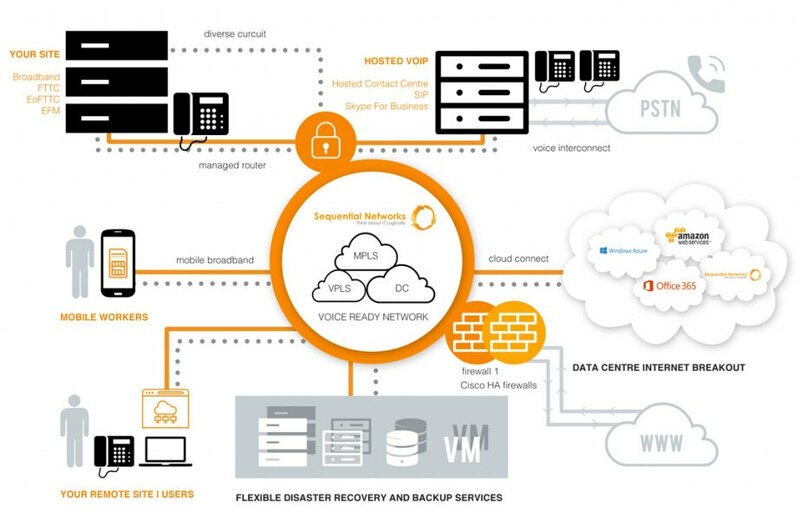 Can I have a Sequential UK Hosted VoIP Solution in my business? Yes! Hosted VoIP is perfect for you as an entrepreneur, small business, large multi-site operation or high-volume call centre. Sequential UK Hosted Contact Centre VoIP is capable of serving hundreds of employees, or small, frequently mobile teams who need high-tech, reliable telephony. Our feature rich service is suitable for all. Switching to hosted VoIP does not require a huge capital investment. There are no maintenance and equipment costs, like there are with PBX and KSU. Our UK hosted VoIP solution is completely cloud-based, and accessible from anywhere via a web-based portal. We provide a proven service, which is jargon free, and easy to integrate to an existing premise, or install in a brand-new operation. Immediately benefit from a cheaper, and more flexible phone service. With Sequential UK, you can improve your organisation’s productivity, customer service, and reputation, while reducing your costs substantially.